Mat breaks down why brokers are the best way to get a mortgage in today's market. His passion on the topic is very noticeable. 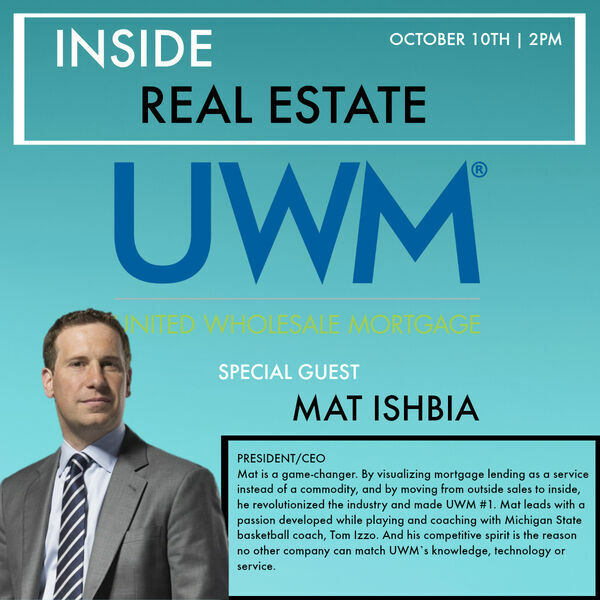 Mat has won many awards and his leadership has made UWM the #1 wholesale lender in the country!